David Simon, the creator of The Wire, told Twitter CEO Jack Dorsey to “die of boils,” for the second time, following his suspension and reinstatement on Twitter for graphically wishing death upon a Trump supporter. 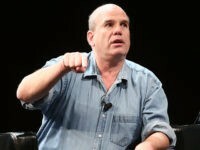 David Simon, the television writer and producer who created The Wire and The Deuce, was locked out of his Twitter account after he graphically told a Trump supporter to die — prompting him to tell Twitter CEO Jack Dorsey to die too. 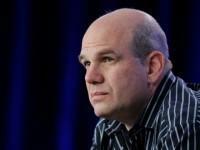 Veteran HBO show runner David Simon told The Guardian in a recent interview that the election of Donald Trump taught him that there’s a large segment of voters who can’t be trusted to govern themselves. 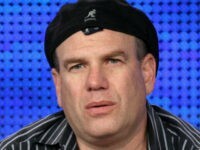 David Simon, creator HBO’s famed crime drama ‘The Wire,’ suggested that those who oppose Donald Trump should “pick up a brick” if the president fires special counsel Robert Mueller. President Obama sat down this week with David Simon, creator of HBO’s The Wire, to discuss the United States’ war on drugs and whether the nation’s criminal justice system could be reformed.